One of Africa’s most enticing countries, Nigeria is a mesmerising destination and the perfect gateway to high-fashion boutiques, beautiful beaches and encounters with nature. The warm-hearted residents of the country’s 182 million population are always happy to invite visitors to their African oasis. Attractions include Lekki Conservation Centre in Lagos, Olumo Rock in Abeokuta and Abuja National Mosque. Get ready to feel the vibrations of this amazing country, because cheap flights to Nigeria are now available for a limited time only. Nigeria is home to Murtala Muhammed International Airport (LOS), located in the country’s most visited city of Lagos, and is just 30 minutes from the city centre. Across Africa, Nigeria is known as one of the continent’s top cuisine destinations. 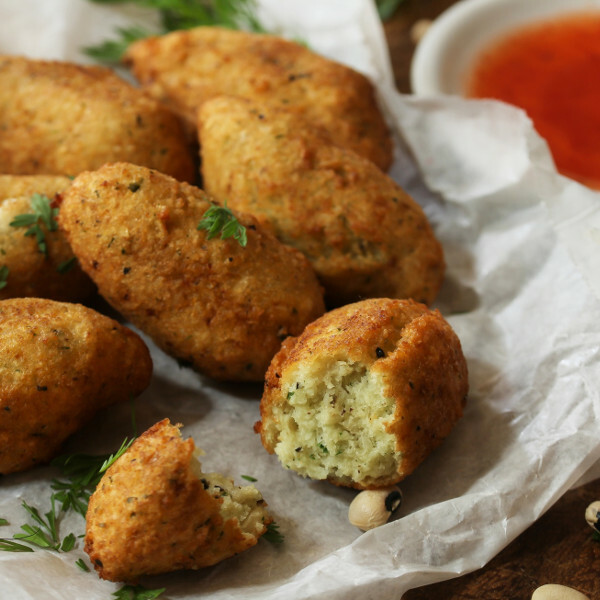 Local, fresh ingredients, with the perfect blend of spices – these things are the secret to much-loved dishes such as egusi soup, moi-moi, jollof rice, and akara (fried bean cakes). There’s always something fun happening in Nigeria. Whereas the city of Lagos is synonymous with great beaches, wonderful food and beat-pumping nightclubs, the month-long festival of Calabar in December is also a big crowd pleaser. Nigeria experiences wonderful weather for most of the year, making treks up mountains and activities such as wildlife viewing and swimming in waterfalls easily accessible. Visit Gashaka-Gumti National Park and Awhum Waterfall and Cave. English, and a local English dialect called Pidgin. The coastal cities of Port Harcourt and Calabar receive the majority of the rain in the country and therefore, are best avoided in the rainy season (June to September). That said, come November through to April, the weather is great and is perfect for beach activities. The month of December in Calabar is also a festive time with street parties, parades and parties happening all month long. Nigeria in general sees a lot of sunny days and Lagos and Abuja are famous with tourists as these cities are known to throw the best parties all year long. If you’re planning on visiting between October and March, pack in plenty of sunscreen. Most know Nigeria for the bustling, fashion-central and party destination of Lagos. This great city is everything you thought it would be and more, with perfectly stunning beaches such as Bar Beach, Eko Tourist Beach and Tarkwa Beach. Not as popular as Lagos, the country’s capital city of Abuja is a beauty itself. 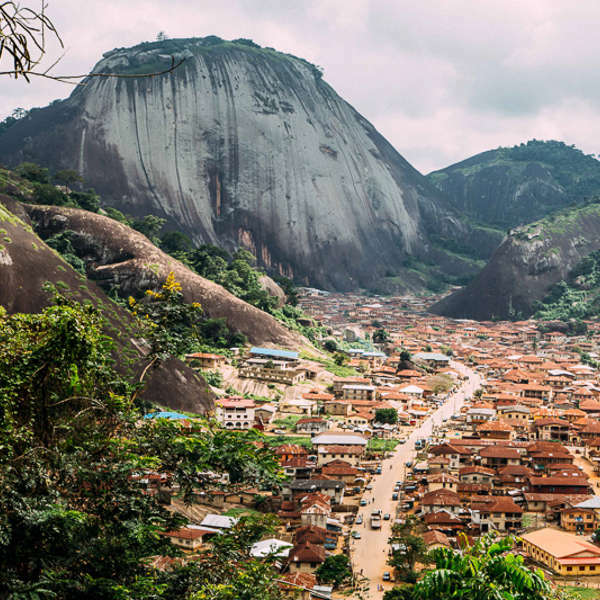 The architecture and landscape of the city centre is worth seeing, and just outside the city you can find yourself rock climbing the cliffs of Zuma, and Aso Rock. Abuja is also where you’ll find the most famous mosque in Nigeria, the breathtaking Abuja National Mosque. If you’re looking to spot some local celebrities, then definitely head to the south-eastern city of Enugu. This tranquil city is the home of Nollywood, Nigeria’s multi-million film industry. Don’t be shocked by the city’s classical, Victorian-styled homes: this is a place of style and glamour. You can also take a boat ride down Nike Lake, or pack in a picnic for lunch with some lake views. Compare several airlines, and book your cheap flights to Nigeria online with Travelstart! Nigerian cities are as safe as any other and you should exercise caution as you would in any other country. 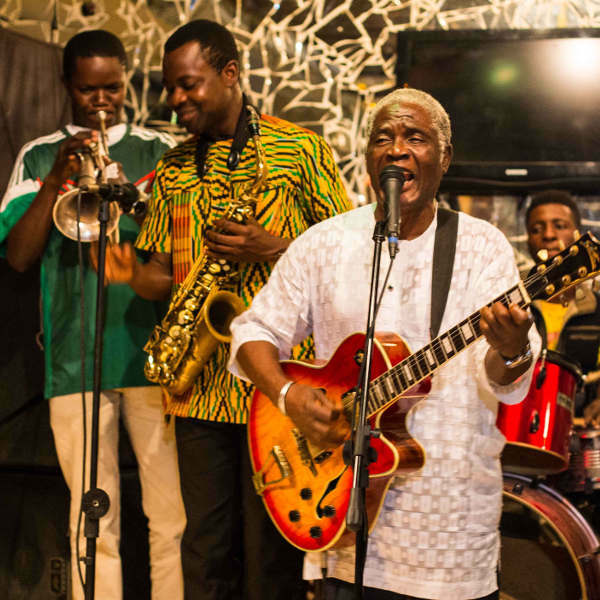 Lagos is home to many expats, and the locals are very hospitable and welcoming of tourists. The cities on the Niger Delta (Port Harcourt, Calabar), are a bit less familiar with tourists and, though they might be a bit curious of you, the people of these cities are happy to have you there. In Lagos and Abuja, there are, unfortunately, many pickpockets. So, make sure to be aware of your surroundings, stay in well-lit areas and don’t flash your expensive belongings in the streets. When venturing off path, make sure that you are accompanied with a local friend. Many international authorities advise against travel to the north of the country, due to political tension. Before your trip to Nigeria, make sure to visit your doctor and ensure that all your routine vaccinations are up to date. You are required to get a shot for yellow fever, and shots for hepatitis A, B and meningitis are recommended as well.